This weekend, there is a major party in Celanova: it’s A Ramallosa! Almost 15.000 handmade paper lanterns will light the village as a previous pilgrimmage of the Virgen de la Encarnación (Virgin of the Incarnation), which will happen this first sunday of August.While this is a great excuse to visit Celanova on itself, there is much more to see and do in Celanova, near Ourense. Here you have my must-sees in Celanova, to get you inspired for the weekend (or any other time of the year). 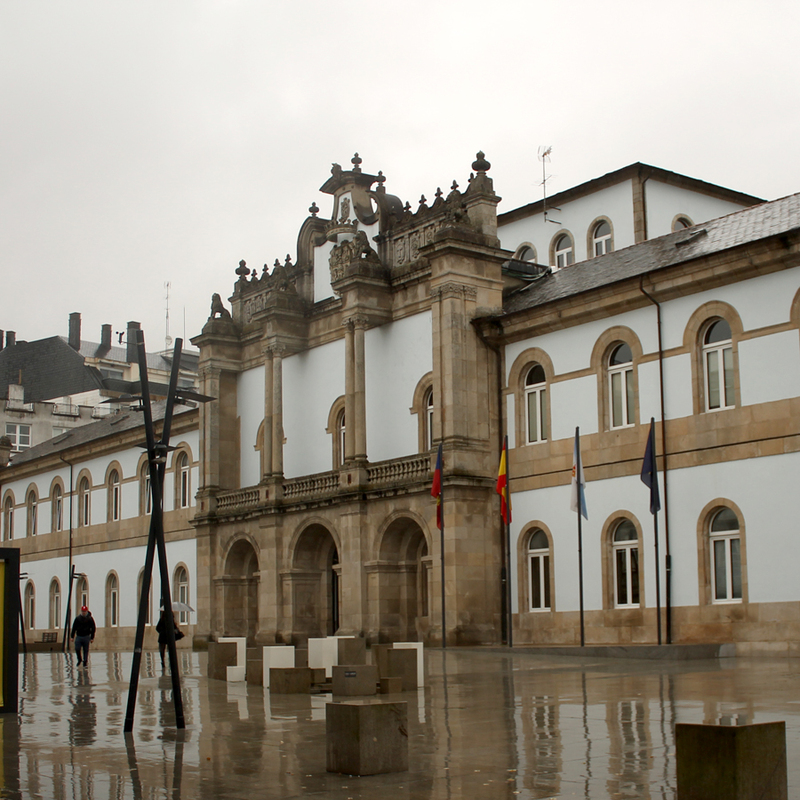 Celanova’s main square or plaza mayor is the first thing tourists see in Celanova. 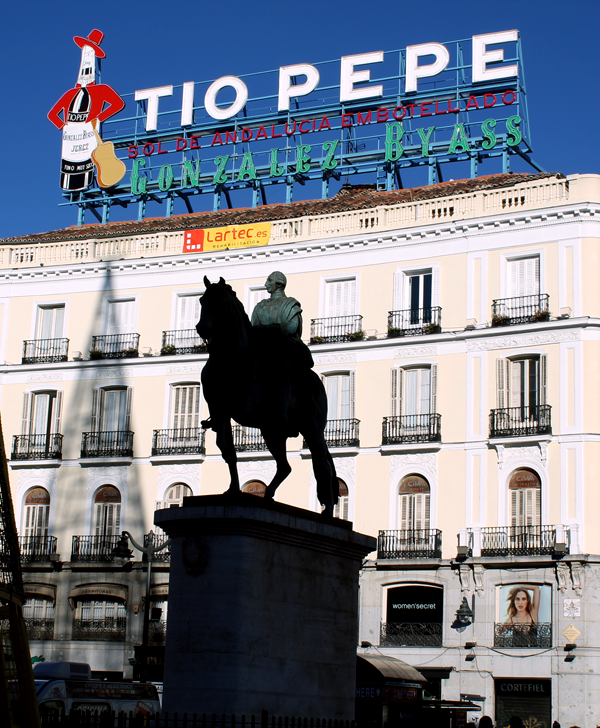 It is not a “plaza mayor” like the ones in Madrid or Salamanca. Here the rain and the winter cold (or the summer heat) have made people much more pragmatic, so you won’t see arched paths or terraces.On the one hand, the Monastery of Saint Rosendo, on the other the fountain (once part of the monastery’s cloister) and then the houses of the rich families of Celanova (back in the times). 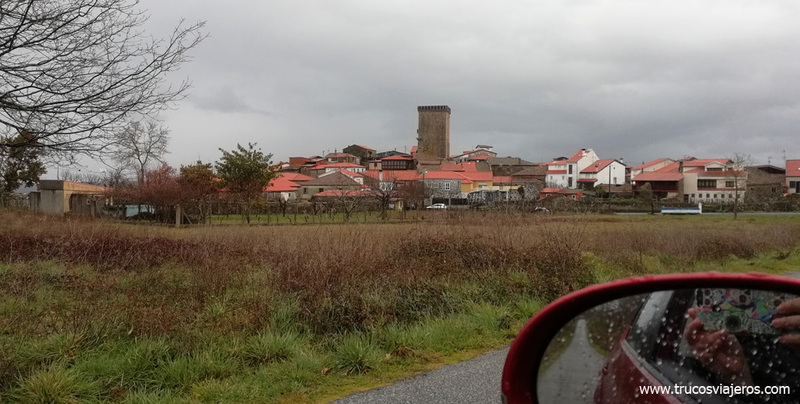 The houses here couldn’t be taller than the monastery, so they all look too small to be the ones from the richest, but you can still see the oldest and more traditional ones, like the one from the doctor and the priest. One of them having the family crest erased, since they sold the house, but not the family name. 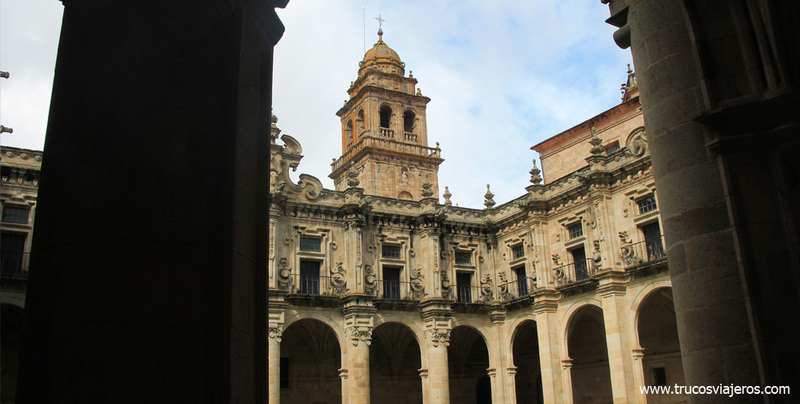 Celanova’s monastery can only be accessed with a guided tour. Well, not really, there are many spots that can be visited for free, any day of the year. 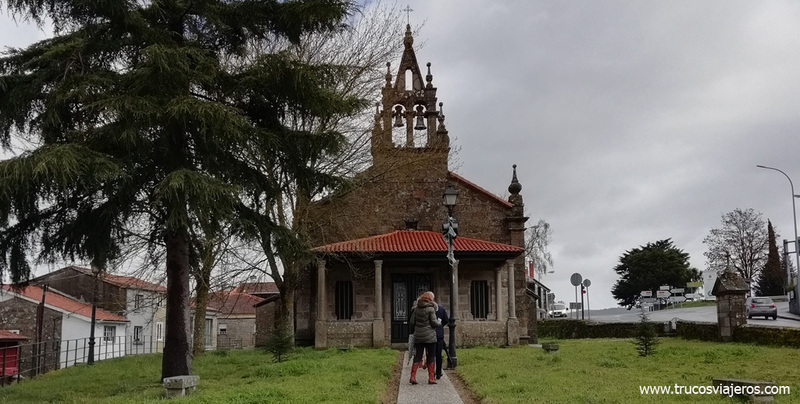 After Mendizábal confiscated most of the Catholic’s Church properties back in the XIX Century, the cloister and all of the buildings but the church went back to the people of Celanova, and they remain as this today. Leaving the monastery on the left and down through Alameda square you will arrive to Praza do MIllo (corn square), where the most humble used to live. The architecture changes here: wooden houses, shorter and no shops.Praza do Millo offers some arched paths, where they used to sell cereals when the market took place. From here you can walk down to the small church of Ermita. It is the way of the A Ramallosa “procession”. 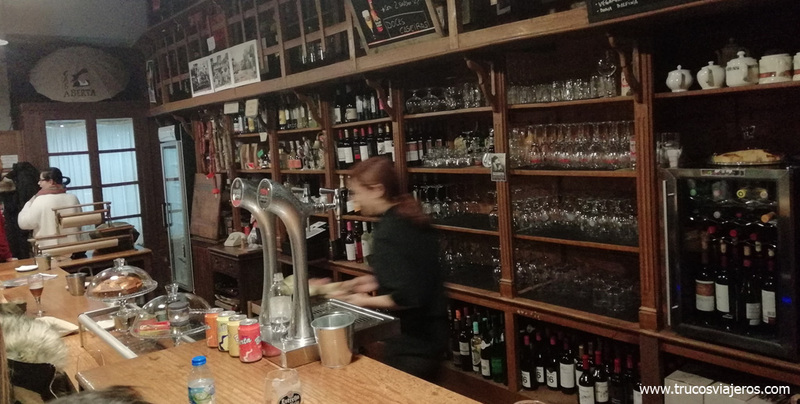 And, if you feel like a proper meal instead of going for tapas, you can head to Alqvimia at Hotel Celanova, where we had an amazing meat and stuffed peppers. 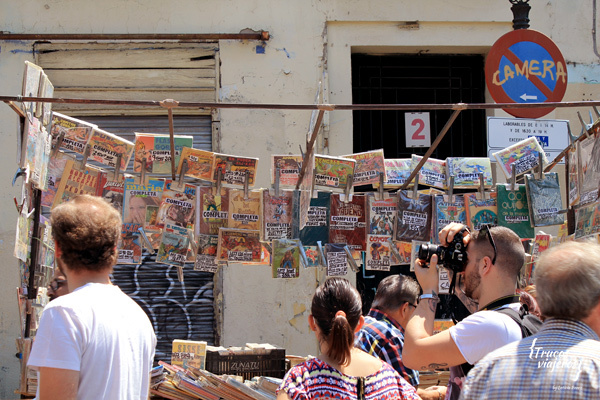 It makes me sad how people run away from museum visits when they travel, but I know you are booklovers like me, so this museum had to make it to the list.The House of the Poets is another spot close to the Market. 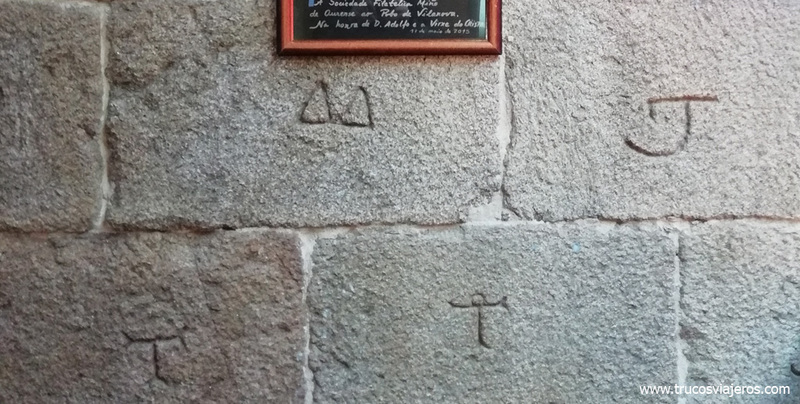 It was the birthplace of famous galician poet Manuel Curros Enríquez. 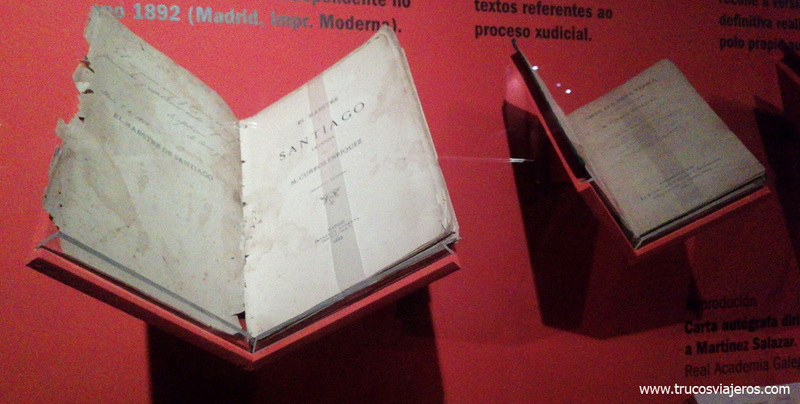 But it is not only an interestig spot if you are familiar with his writing, but also a great place to learn about galician literature. 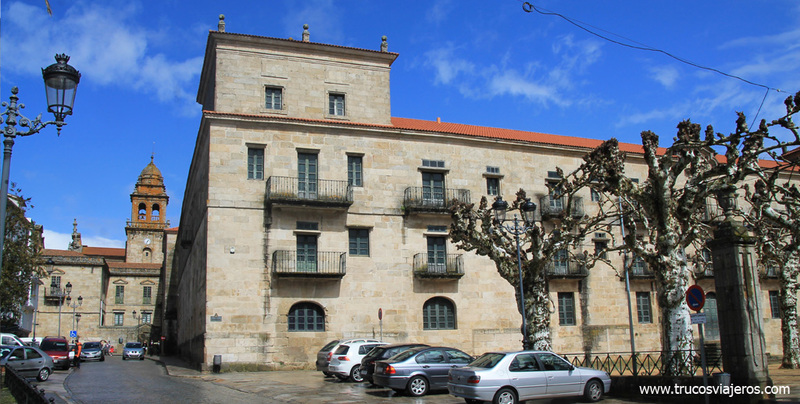 Besides, the building is another interesting gem that shows how the important people of Celanova used to live at the XIX Century. While Curros didn’t live here for long (he run away as soon as he could and had a life of nomadism and misery), his family had an important position in the village and the house is an interesting reflection of this.The foundation also offers a great guided visit of the village and many activities for children. Ok, I promised a lot besides the Monastery, but you should really visit the Monastery and there are a couple of things that people skip when they do. Like the organ (which you can listen to a concert of, or a jazz concert, depending on the season.) Or the bells tower, which you can climb (access is through a tight staircase) to have a great view of the village.Plus you can also visit the Monastery when there is not guided visit: just ask when is the next mass scheduled, and you will be able to access for free. You will be missing some very interesting spots at the altar and the chairs, but it makes an interesting alternative together with the open cloister. Located at the garden of the Monastery (and only accessed through the guided visit of the whole building), this small church on Mozarabic style seems to be the only monument from the Spanish High Medieval Ages that hasn’t been modified since the X Century.It has three different spaces with three different cupola and sizes, giving a feeling of a cross-shaped building and some very unique features. 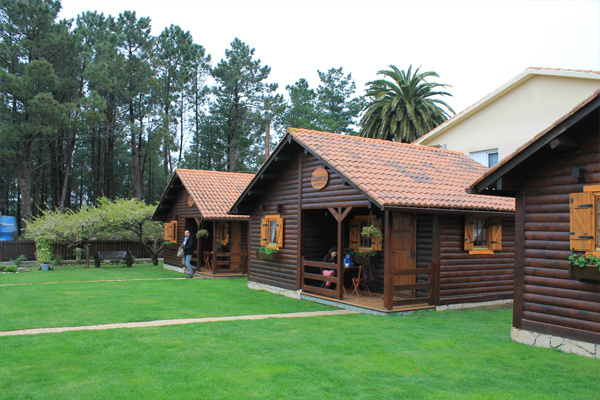 Let’s say that it is also the only building in this style in all Galicia, attracting visitors from all around the world. There is no lighting, with very small windows that play an interesting game of lights that allows to see inside the oratorium even in the cloudiest days. Also, during equinox, light goes inside the small church from one window and crosses to the other side with a perfect line that points to the window of the Monastery’s church. 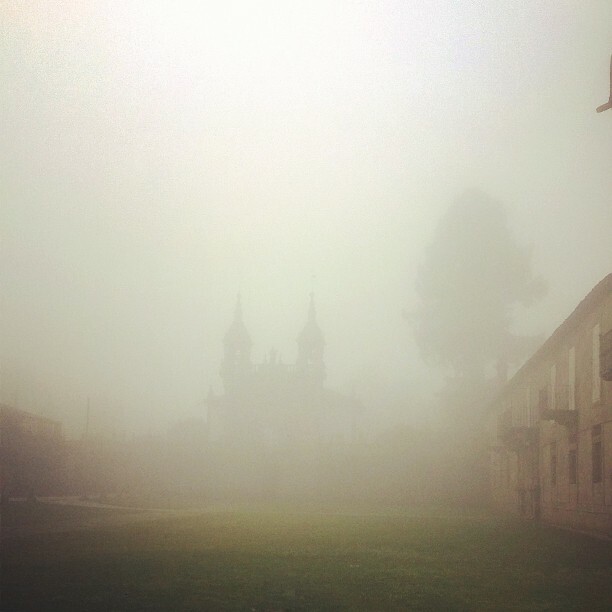 This phenomena is caused by the unique position of the church and the monastery, slightly turned from the traditional orientation of medieval churches. 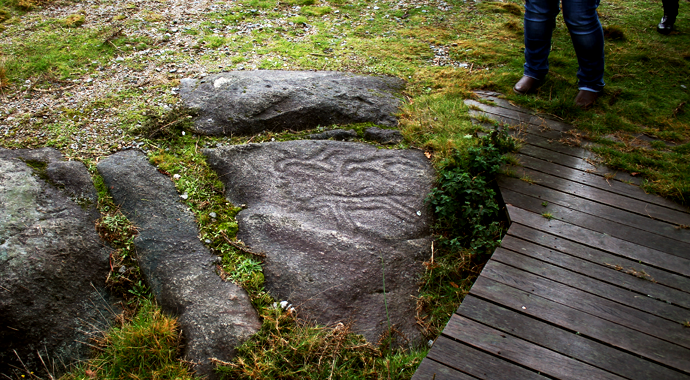 If you look at the picture, the windows point at a rock, which hasn’t moved since.The rock has been kept here since the rock ages and is thought to be at the origin of the monastery’s location. The light of equinox, before it crosses the window of S. Miguel’s church, hits the rock and some historians believe it was used for sacrifices (not human, I hope) back in Pre-History. Castromao are the ruins of a village from the prehistoric ages that is located just a 3 kilometres away from Celanova’s Monastery. 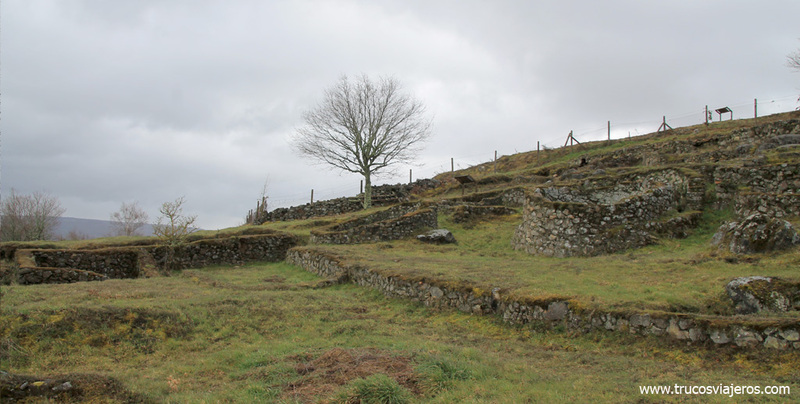 It is technically outside Celanova, but you won’t regret the visit.Not fully excavated, this “castro” or keltic village was home to the Coelerni and is one of the most important archaeological excavarions in this part of Galicia. 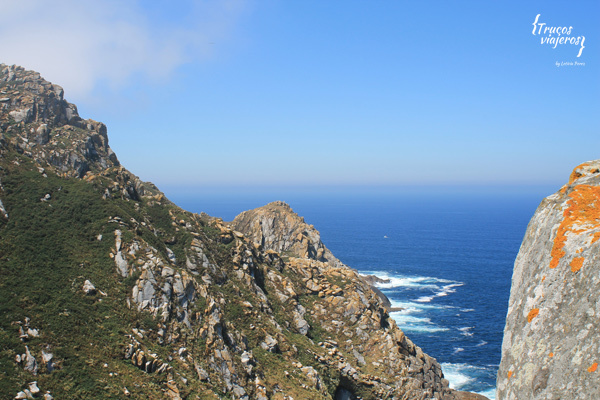 The reason why it makes this list is not only because of its historical importance, but because of the views it offers over the valley.Also, famous Triskel from Castromao (the most iconic keltic image from Galicia) comes from here. 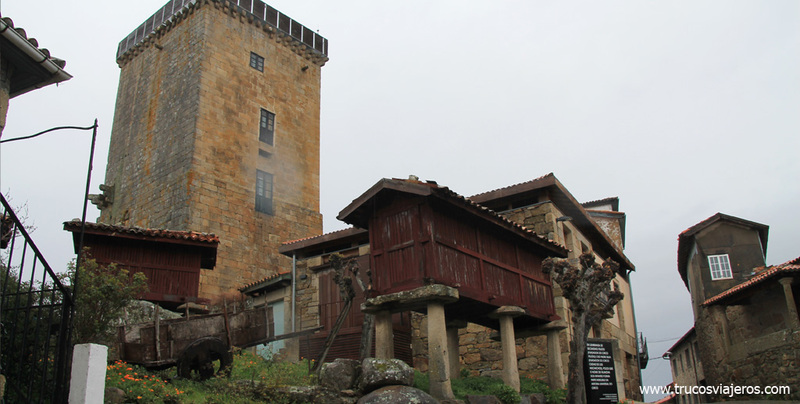 Tip: You will have to visit the Archaelogical museum in Ourense to see it, but there is a reproduction at Vilanova dos Infantes. 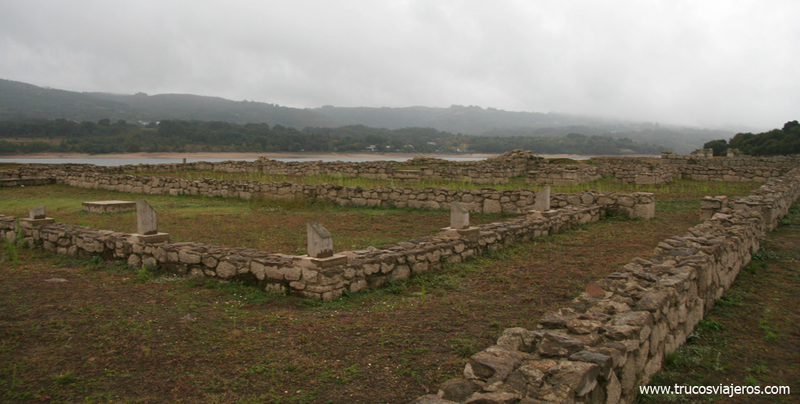 Right in front of the archaeological ruins of Castromao, you can visit this “reconstruction” of a Keltic village. 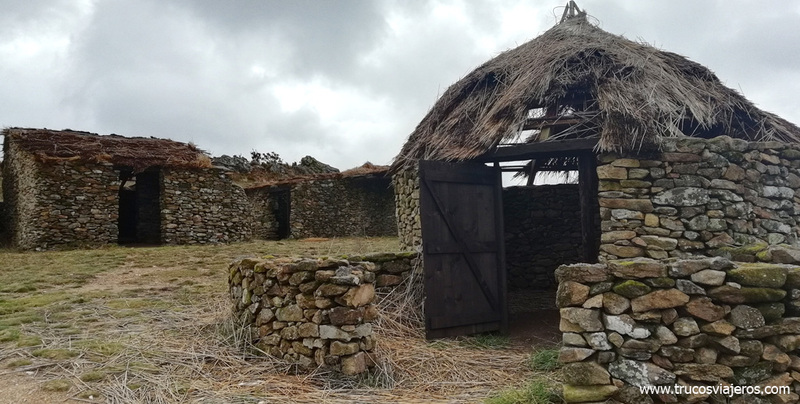 This, sometimes mistaken as the real Castromao, is an interesting spot to see how it might have looked like there back in the times.But this is not a real Bronze Age village, but a film set. It was built to film the movie Galaicus (they never screened) and has different structures, from the most basic ones to the ones that coexisted with the Roman invasion. 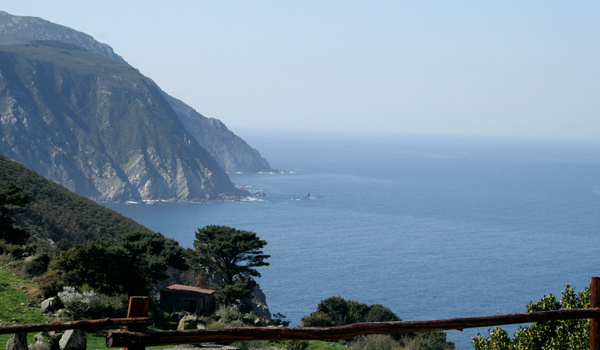 Access is free all year round, and has some interesting views over the “real” Castromao. “A virxe do cristal” (the virgin Mary on a crystal) is one of the most devoted churches in Ourense. The virgin image, a 4 centimeters crystal with the Virgin Mary inside, is known to grant “miracles” and was considered “not made by humans” by the wisemen of king Felipe IV.The figure was the second smallest image dedicated to Virgin Mary in the world. 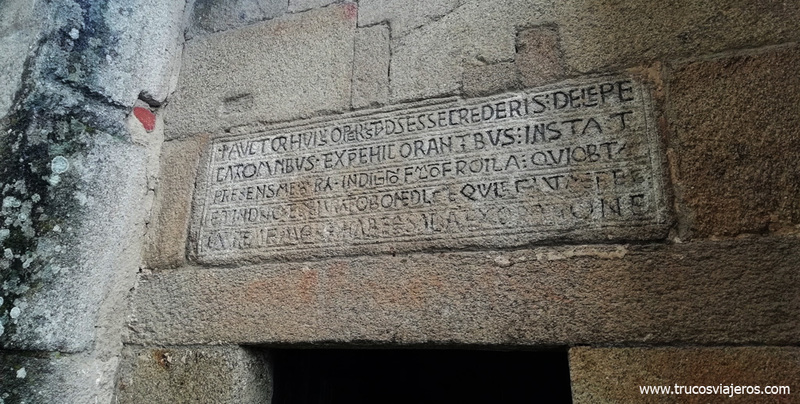 It was also the main theme of one of Manuel Curros Enríquez’s most famous poems “A virxe do cristal”.You can not see it today, as it was stolen a few years ago (killing the priest on the way), but you can see a reproduction at close-by Vilanova dos Infantes’ medieval tower. 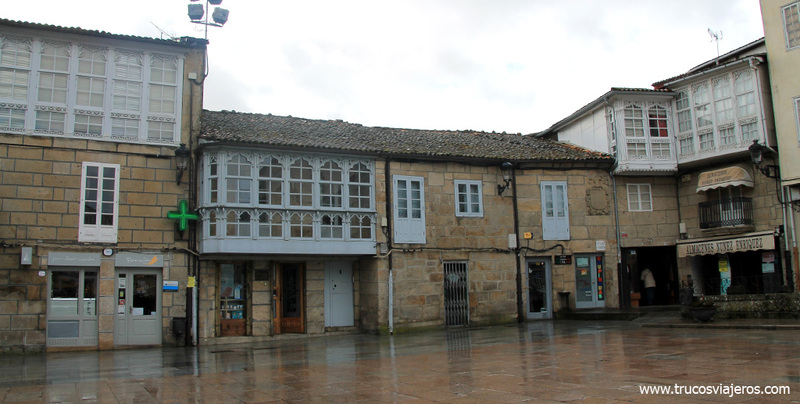 But don’t stop at the tower, the village has some other very interesting spots, like the “casino”, a spot for women to stop and chat (and play some basic card games), or the small shoemaking museum at Adega de San Bibián (homage to the over 150 shoe makers they used to have in town. )The village has an important etnographic festival called Raigame, really worth a visit. Taking the car only 15 kilometres away, you will find Bande. This place has three interesting things:First, the natural hotsprings in open air (Termas de Bande), a place to relax almost every day/night of the year for free. 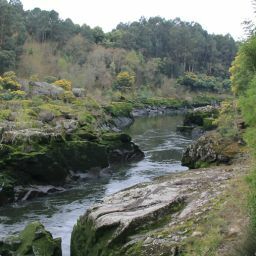 Some people even visit the place at night for stargazing while enjoying the warm bath.Second, one of the 15 unique experiences you should live in Galicia: Aqus Querquennis roman camp. 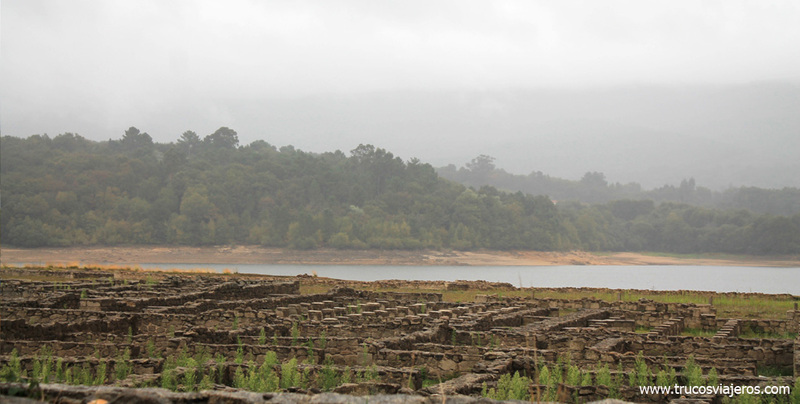 These archaeological remains from the Roman Empire, are one of the best preserved in all Europe, mainly due to the dam, which takes it underwater most of the year. It can be explored for free (when the water level is low) but it also has an Interpretation Center. 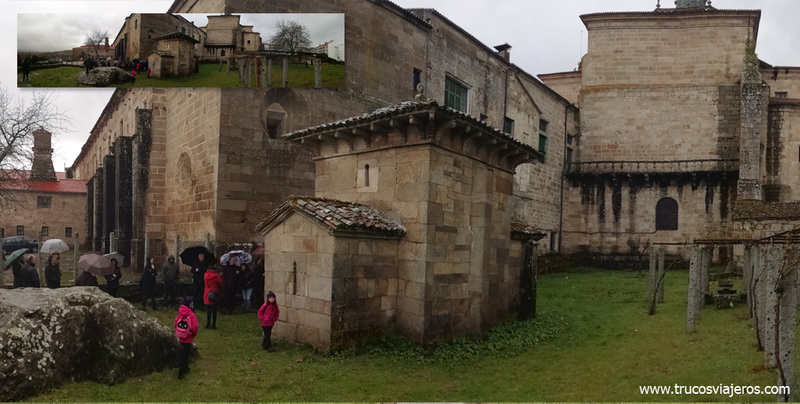 And, finally, it is also worth going to Santa Comba de Bande church, a visigothic temple from the second half of the VII Century. It only opens when there are masses, but the local people might be able to tell you when that is. Freixo roman bridge, one of the few bridges from this time that has never been renovated or altered, only 1.5 km from Celanova. 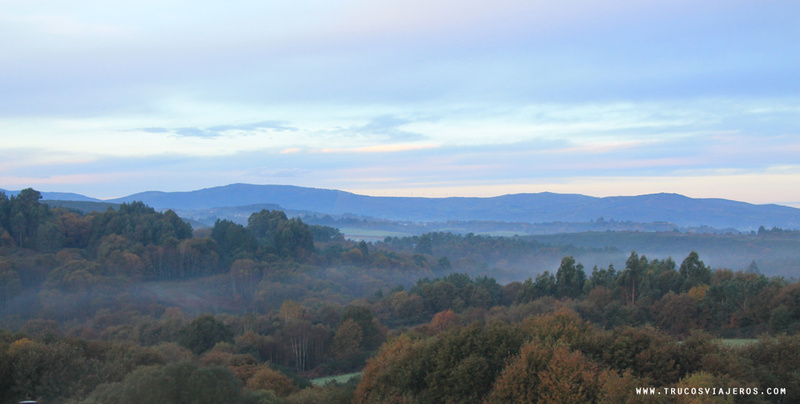 Horse riding asociation “O Mundil”, a bit far away (24 km), which is trying to recover the Galicia horse breed. They also have a zoo, so I have mixed feelings about this. Quesos Feijóo factory, which inherited the recipe for cheese making from Celanova’s Monks and produces traditional cheeses made of cow and goat milk. It can be visited (requires booking) with cheese tasting included. 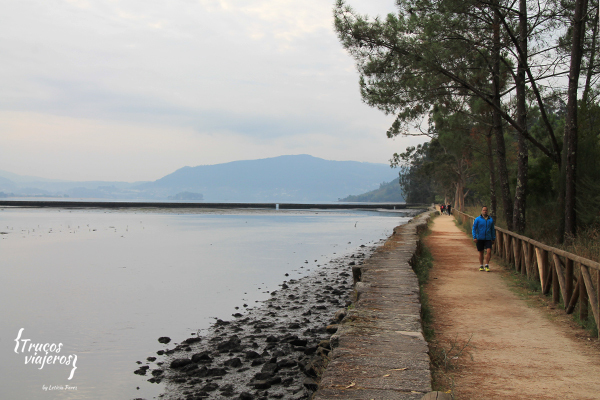 Also, continuing from Bande, you will reach Entrimo, Castro Laboreiro and the amazing Peneda Gerés naural park and Biosphere Reserve, on the Portuguese border. Celanova only has one hotel, Hotel Celanova. The good part is that this is an urban and modern hotel that has been fully renovated this year, it is just two steps away from the Monastery and the Market and their team has a great knowledge of the area. 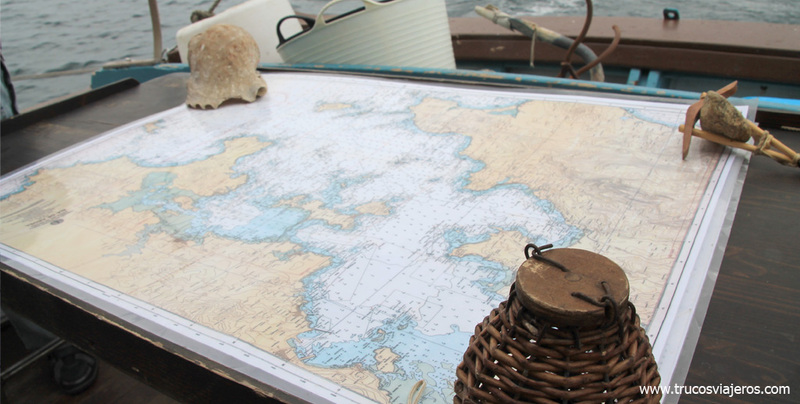 They can help you find a guide or book some activities, plus they offer family rooms if you are planning to explore Celanova with kids.Their website also has some travel packs including food and activites, so worth checking before booking somewhere else. 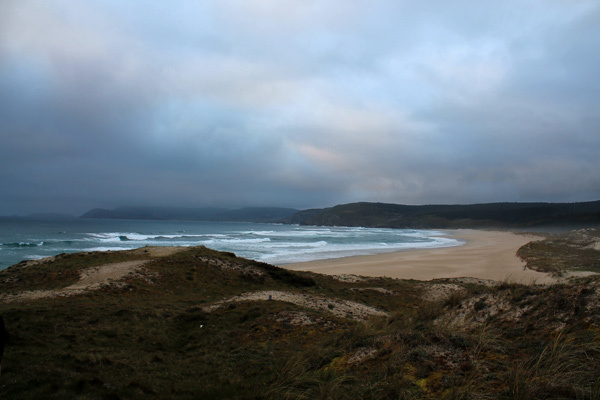 A weekend in Lalín, #Galicia. What to do?